The Manila International Airport Authority (MIAA) reiterated last July 29 that the planned changes in terminal assignments for airlines at the Ninoy Aquino International Airport (NAIA) will not push through on August 31. 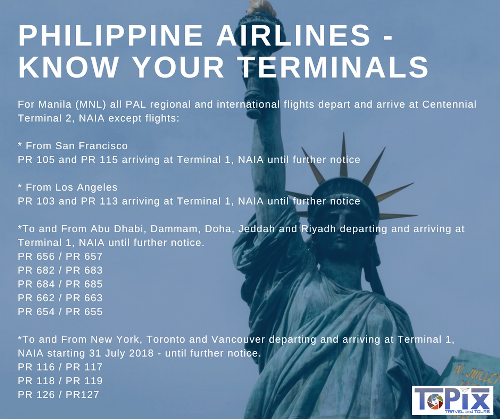 “Contrary to what is now circulating in social media, the August 31, 2018 terminal transfer of airlines WILL NOT PROCEED as originally envisioned. While talks with some airline operators have started and with some signifying their intent to transfer, options that have been discussed are EXPLORATORY in nature,” MIAA said in a statement. “Discussions gave rise to unforeseen operational constraints that require longer time to resolve,” it added.